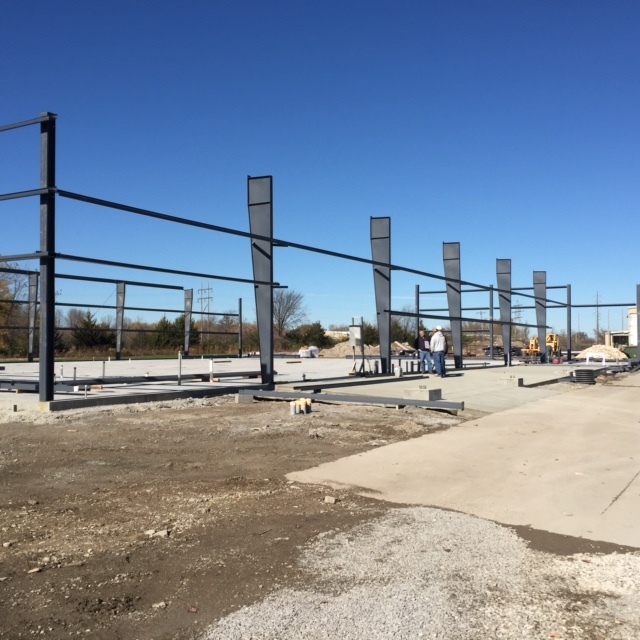 Professional Contractors & Engineers, Inc. is continuing to make great progress on Orscheln Products’ 15,000 square foot testing laboratory in Moberly, Missouri. 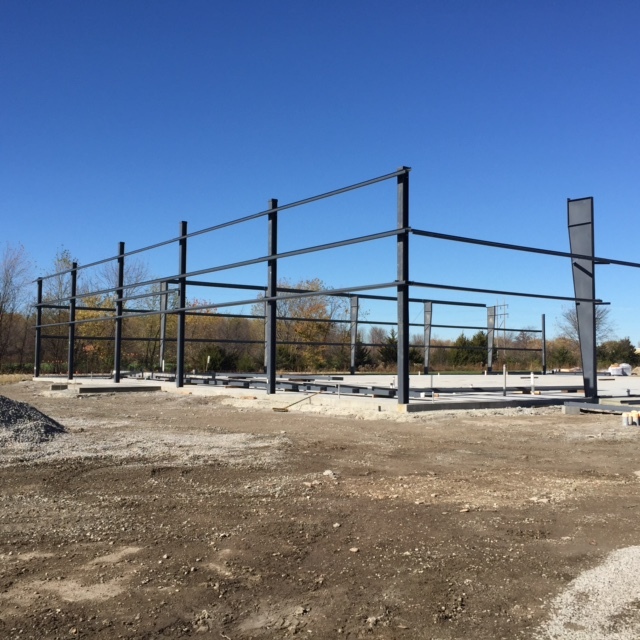 The lab will house a testing facility for mechanical, environmental, vibration, and electronic equipment. 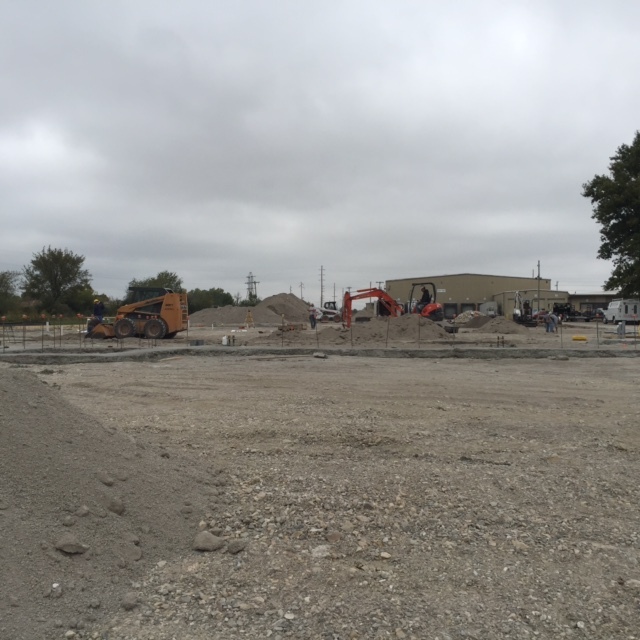 The target completion date is May 2016.